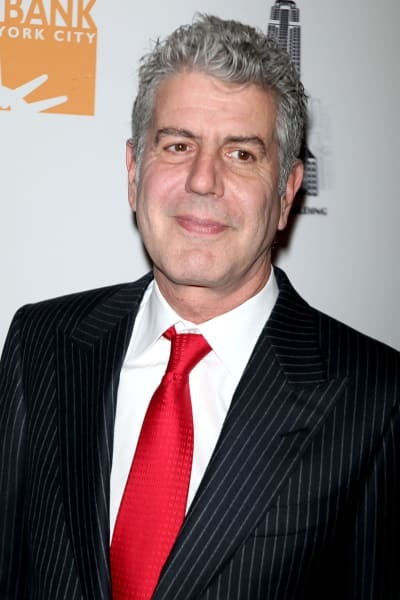 Stunning news out of the food world today, as beloved celebrity chef, restaurateur, and TV personality Anthony Bourdain has passed away at the age of 61. The news was confirmed this morning by Bourdain’s home network, CNN. The outlet has confirmed that the cause of death was suicide. 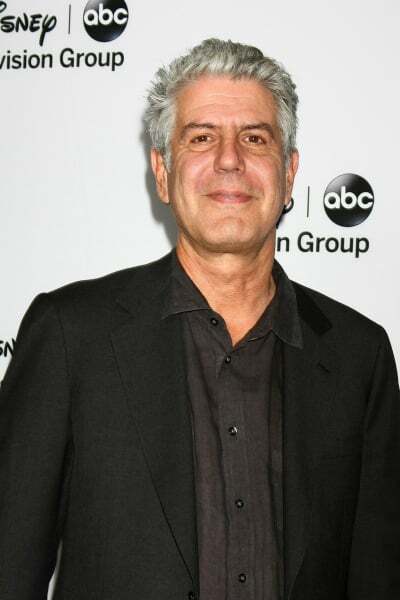 Sources say Bourdain was filming an episode of Parts Unknown in France, where he was found unresponsive in his hotel room by fellow chef and longtime friend Eric Ripert. 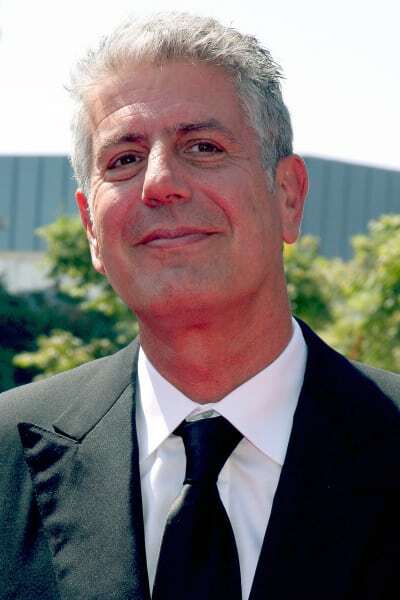 There was perhaps no greater star in the food world than Bourdain, who first rose to prominence outside the New York restaurant scene with the publication of his 2000 book, Kitchen Confidential. He went on to author two more bestselling books and host several popular TV series, including No Reservations, The Layover, and Parts Unknown. Bourdain’s trademark wit and erudite commentary have been widely imitated but never duplicated, as his adventurous lifestyle observations about food, travel, and the world around him attracted a larger and more diverse audience than any previously enjoyed by a celebrity chef. 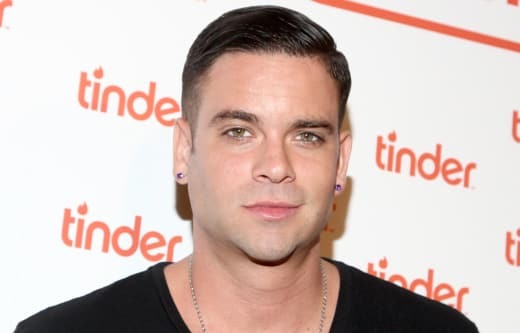 In recent months, he became an outspoken supporter of the #MeToo movement, largely as a result of his relationship with actress Asia Argento, an alleged victim of Harvey Weinstein’s. News of his passing comes just days after the death of fashion designer Kate Spade, who also took her own life. On social media friends, fans, and fellow celebrities are paying tribute and expressing shock over the death of a man whose jet-setting, epicurean lifestyle made him the envy of millions. “According to AFSP, there are nearly 45,000 suicides every year in the US. Shocking. I was saddened to hear of the deaths of Kate Spade and Anthony Bourdain,” tweeted actor Bryan Cranston. Anthony Bourdain is survived by a daughter from his second marriage. Our thoughts are with his family during this tremendously difficult time. Next story LeBron James: The Cavs Are Losing Because of Khloe Kardashian! Previous story Brittany Cartwright and Jax Taylor: Actually Engaged!!!! !